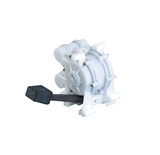 The simple self-priming foot pump designed for easy installation and use. 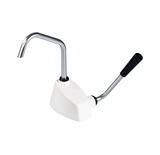 Whale's Flipper is a proven and trusted design classic with simple to fro lever pump action. 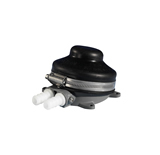 Gusher Galley self priming foot operated manual galley pump. 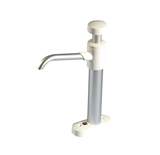 Whale's vertical self priming hand pump.